Advancing technology has already been integrated into the field of education, but new apps for mobile devices are turning it up a notch. These apps benefit both student and teacher, enhance classroom learning, and provide a better way to keep records and communicate. In this way parents can stay connected, the school can stay connected, and the student can stay connected. As most consumers today have access to a smartphone, communication apps are a worthwhile technology. In the purview of the classroom, they rid pesky paper trails and give parents a more viable connection to their children’s education. At present reports show one out of five parents to be really engaged in the education for their children. Many attribute this statistic to the archaic way schools still communicate, and the new innovated way people assimilate information. Therefore, an app downloaded onto a mobile device becomes the best way to reach out to parents. But it does not stop there as such communication apps also provide better access for students. Communication apps allow the transfer of messages, updates, and even photos. Most software is fast and easy to use, giving teachers a quick way to send out communications that will not affect their other duties. Teachers can send links, copies of their power points, and engage in class discussions. This enables students to have more information at their fingertips and gives teachers other methods to enhance the quality of their learning environment. Parents can be linked in to such software and allowed to send and respond to messages. This makes parent/teacher meetings a little easier to facilitate, and allows both to work in tandem in helping a student. Communications apps can be restrictive as well. Withholding information from some while giving access to others. Perfect for sharing grades or private information about students. Such apps can keep parents up to date on student grades, upcoming projects, even homework that has not been turned in. All of this can even be made into a free digital portfolio. One that highlights students’ accomplishments and points out weaker areas. Teachers can notify parents of events without the pesky send-home flyers. Some apps even allow digital consent to be granted. So, the parents do not have to sign anything. 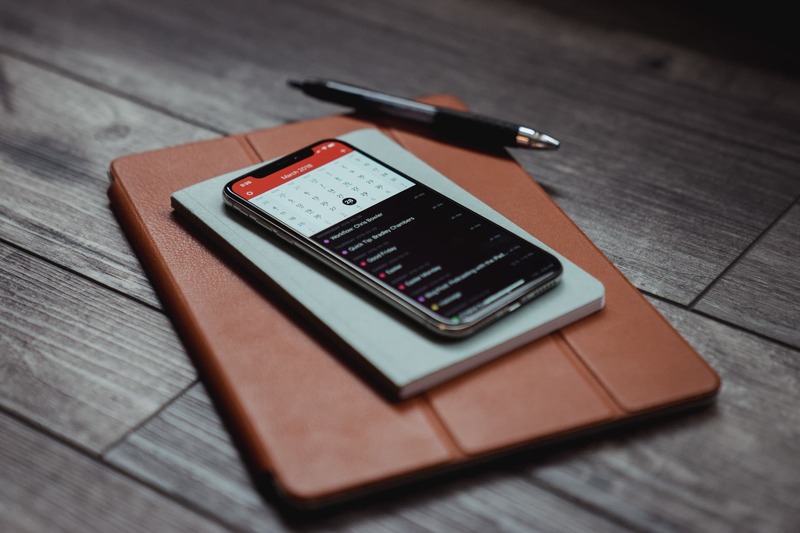 Many apps can be synced to Google calendar allowing up to date information on upcoming events. Teachers can even create wish lists for their classrooms that parents can periodically donate to. Communication apps have the propensity to get parents more involved. The access, coordination, and collaboration are far better than traditional paper. Some devices have even been developed for security measures. Granting students a panic button to press linked directly to law enforcement. Others provide parents up to date notifications of anything going on at the school. This includes simple procedures like fire alarms. Not only do such apps provide peace of mind, but they extend security to a more personal level. This is a great reassurance for both students and parents.